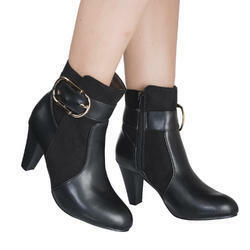 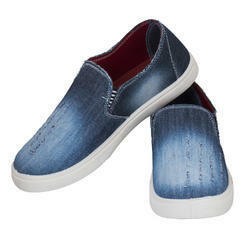 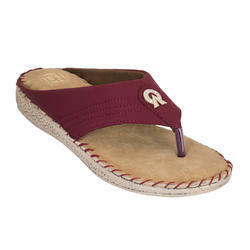 Our product range includes a wide range of ladies footwear, dn-111 ladies sandals, ladies shoe and dn-114 ladies slipper. 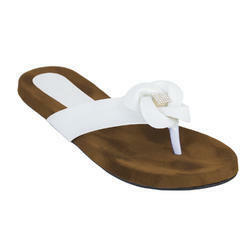 We feel proud to introduce overselves as one of the well known manufacturer and Exporter of ladies sandal. 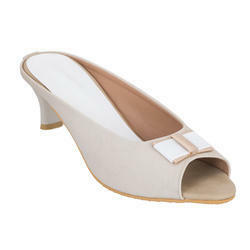 The offered ladies sandals is specially for the girls and women.our supplied sandal is optimally sized .The offered ladies sandal is easily available at very cost effective and affordable market rates.